The best month of the year is approaching! 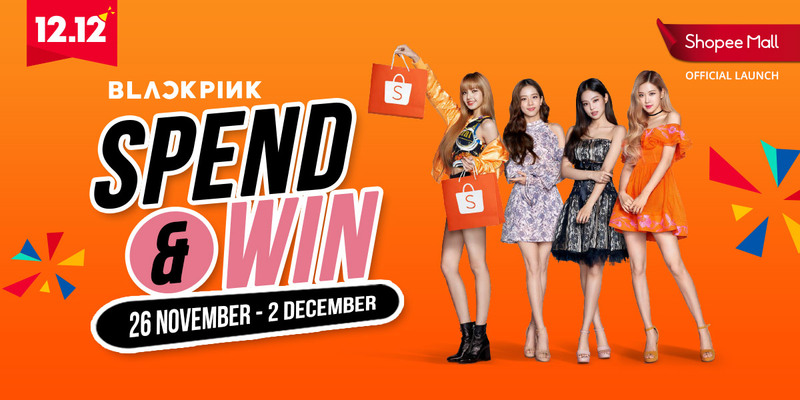 This December, the online shopping platform, Shopee is proud to announce it's Shopee 12.12 Birthday Sale. 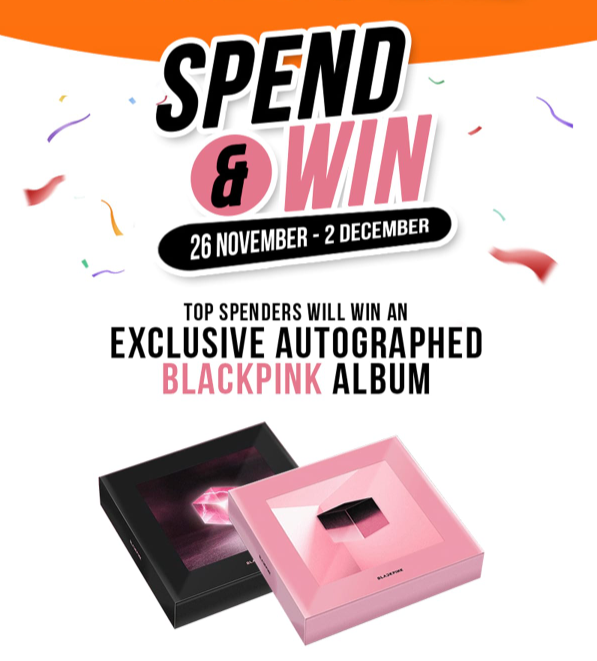 In conjunction with this celebration, Shopee is running two contests which you can stand a chance to win a pair of return flight to Korea and also an exclusive BLACKPINK signed CD. Wait no more and find out the details. Winners will be announced on 3rd December, 10th December and the Grand Prize winners will be announced on 11 December at 11PM via Shopee Malaysia Facebook Page. For more information, kindly check out Shopee Malaysia Facebook Page.